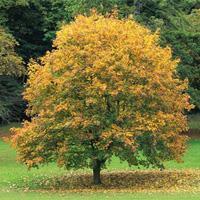 There are 125 varieties of maple trees. We carry a large assortment. Please call or come by to check inventory.